The Xenex conventional Fire Detection and alarm system from GENT provides owners of small building premises with quality protection equipment at an economical price. BSI approved to EN54: Parts 2 &4, the control panel can be used on installation meeting BS 5839: Control panel Options for 2 to 8 zones can be specified. 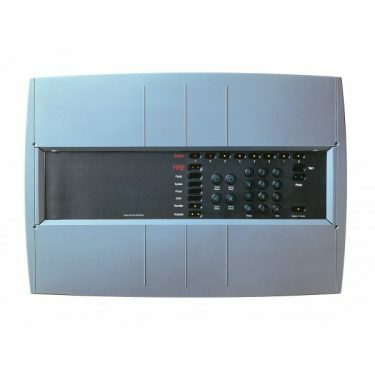 ORION conventional control panel have the outstanding programmable features included in this panel range contradict the facilities commonly available in this type of panel and include: programmable time delay by zone, Day/Night mode, selectable non-latching zones and coincidence detection.